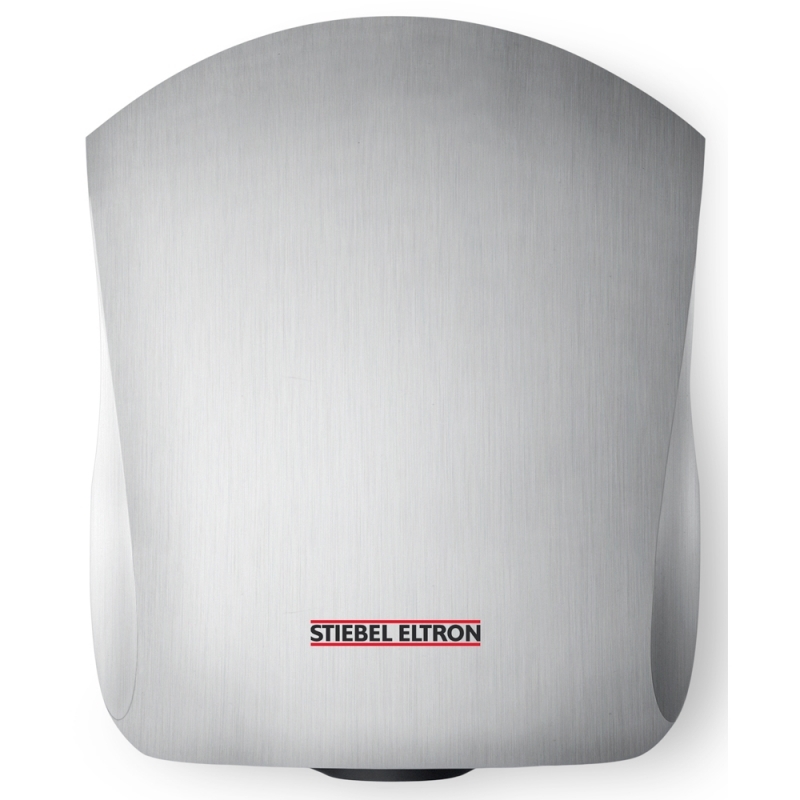 It's powerful and highly concentrated fast air stream is what makes the Stiebel Eltron Ultronic hand dryer stand out, drying hands in less than 15 seconds by wiping away moisture. The Ultronic is the latest development in the hand dryer market, achieving optimum energy efficiency using the infrared proximity sensor, low connected load and shortened drying time. 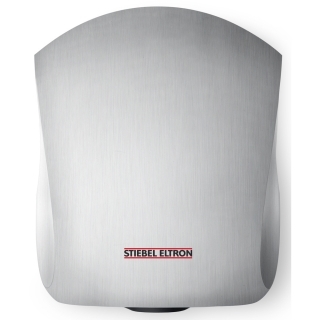 The Ultronc hand dryer features a vandal-resistant diecast aluminium casing, providing a high level of resistance. Available in a white or aluminium finish.